A recent CIO.com article, “Future-proof your IT career with these critical skills,” contained several points that are of interest to those who test as part of their jobs. See what applies to you. With U.S. job openings surging to a record high, finding quality software testers can be difficult. 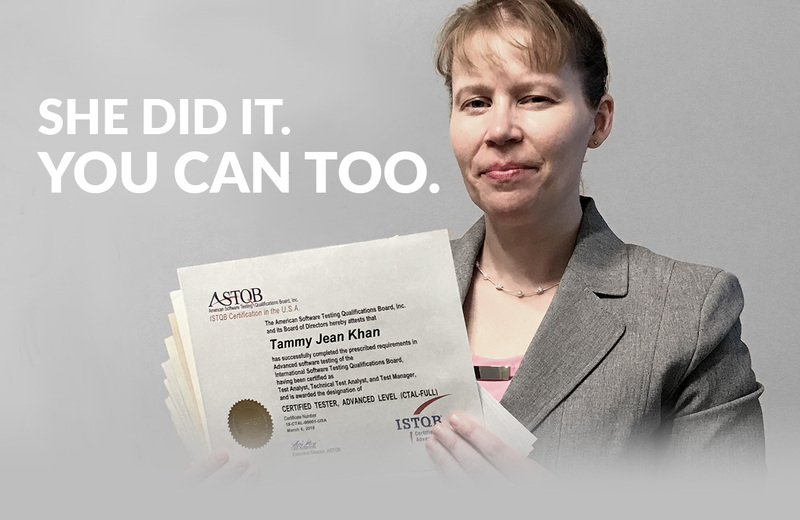 Employers, if you want to cut through the clutter and focus on candidates with ISTQB and ASTQB certifications, you can post your job openings on the ASTQB website at no charge. Only those who have been certified by ASTQB can access those job postings, making for a higher quality of candidate. 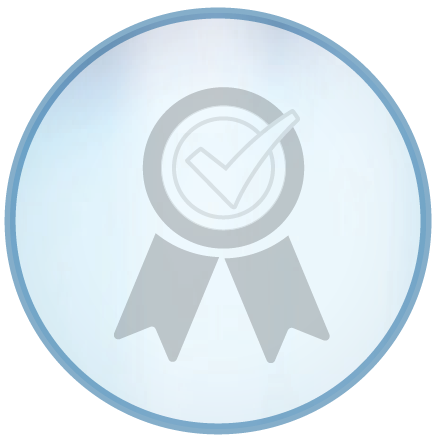 ISTQB software testing certifications from ASTQB are in demand. A quick search of U.S. job sites for the keyword “ISTQB” brings up nearly 200 results on one job site alone. Importantly, most job postings are for “mid level” and “advanced level” software testers. That why you need to make sure your software testing skills are cutting edge. See the Software Testing Skills Path to see what you need to do to ensure you get the attention of employers. 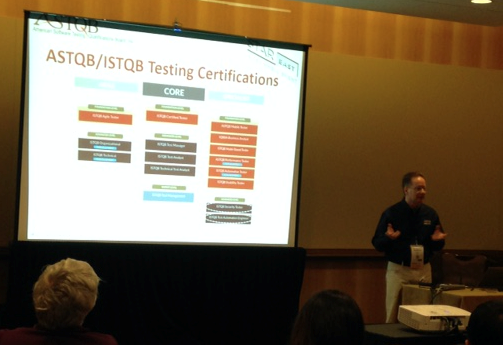 ASTQB Vice President Andrew Poller delivered a technical industry presentation on the ISTQB Test Automation Engineering and Security Testing certifications at the recent StarEast conference. 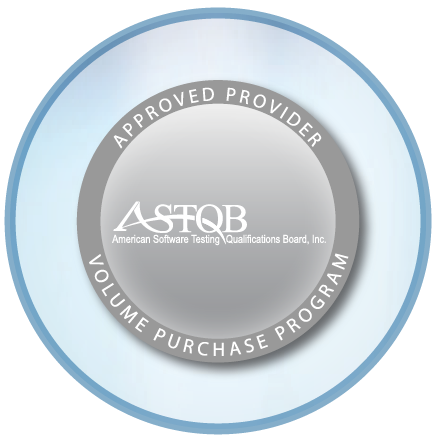 Learn more and start saving today with ASTQB's Corporate Volume Purchase Program. 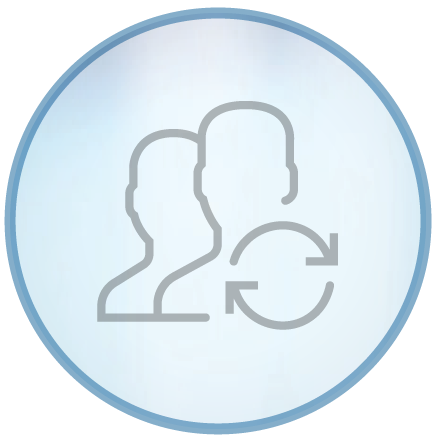 SQE Training makes it easy to earn some of the industry's most sought-after certifications with Live Virtual Training. These live, instructor-led courses provide the benefits of classroom instruction with the convenience of online learning. During May, save $200 on the ISTQB® accredited Agile Tester Extension certification course or the ASTQB accredited Mobile Tester Certification course with code AST200. Have colleagues that need training too? Email groups@sqetraining.com for a custom group price. Rice Consulting Services is offering a $100 individual discount on its newest e-learning course, for the ISTQB Advanced Level Test Automation Engineer. No promo code is needed. Exam cost is not included in the course price. For more details and to register, click here. This offer expires on June 15, 2018. Spring has sprung a new course at RBCS! Register for ISTQB Advanced Level Test Automation Engineering public course, private course, or virtual boot camp. Enter code ATAE2018 for a 15% discount. Offer expires June 15, 2018. Course to be submitted for accreditation. NOPMARK now offers the first Proficiency Distinction Bootcamp for those that want to gain extra recognition with the new ASTQB Proficiency Distinction™ badge. Receive 25%-50% discount when registering for the Proficiency Distinction Bootcamp. Contact us at info@nopmark.com for details. ALPI: New ASTQB/ISTQB Certification Classes: Test Automation Engineering & Usability Testing! Also, Foundation, Agile, and Advanced Level! 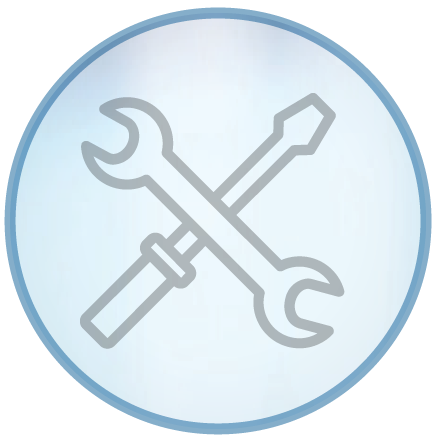 Open Source Tools: Appium, Selenium, Cucumber, and JMeter Workshops! 10% off ANY PUBLIC CLASS with code SUMMER10 or contact us for GROUP/ONSITE DISCOUNTS and details at training@alpi.com or by calling (301) 654-9200 ext. 403. Offer expires June 30, 2018.